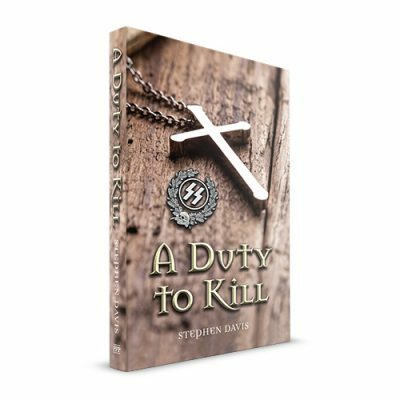 Stephen Davis is unusual as an author with SRA books because he’s the only one who writes fiction. 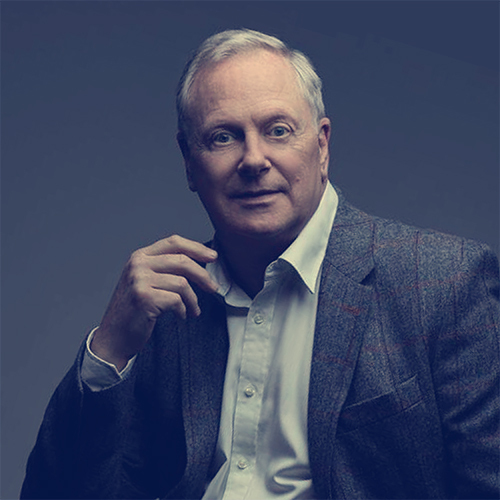 An energetic entrepreneur, Stephen runs a successful business consultancy and is regularly invited to speak at business conferences and meetings. Stephen’s writing career began in his twenties with his own business column in the South Wales Echo. Since then he’s become an award-winning writer, a broadcaster and is the author of two business books. 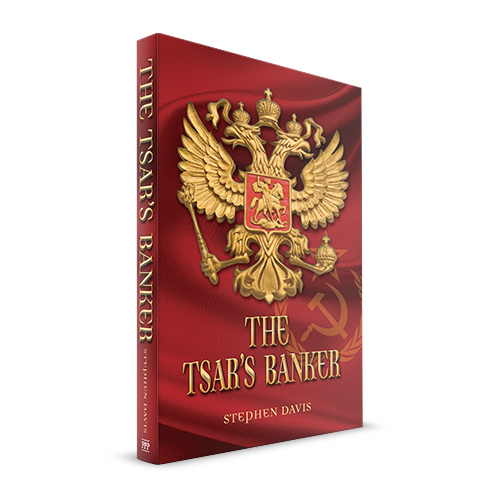 The Tsar’s Banker was the first novel in the Tagleva trilogy that follows the fortunes of Philip Cummings and his family as they battle for survival through two world wars and beyond. 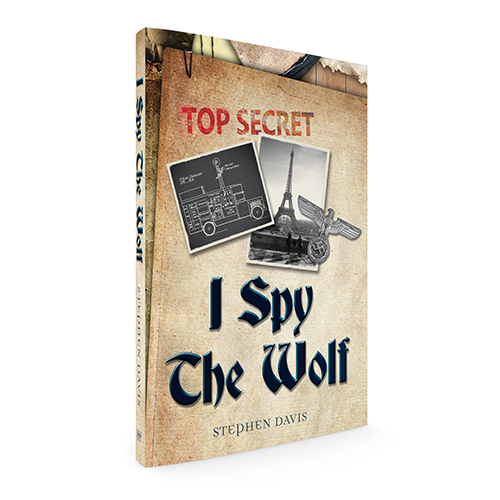 The second novel, I Spy The Wolf, and the third, A Duty to Kill, make up the trilogy. When not working, Stephen enjoys golf, swimming, cooking and travel. Why did Stephen want to publish a book?